We are pleased to partner with the Texas A&M Hotel and Conference Center for hotel accommodations. 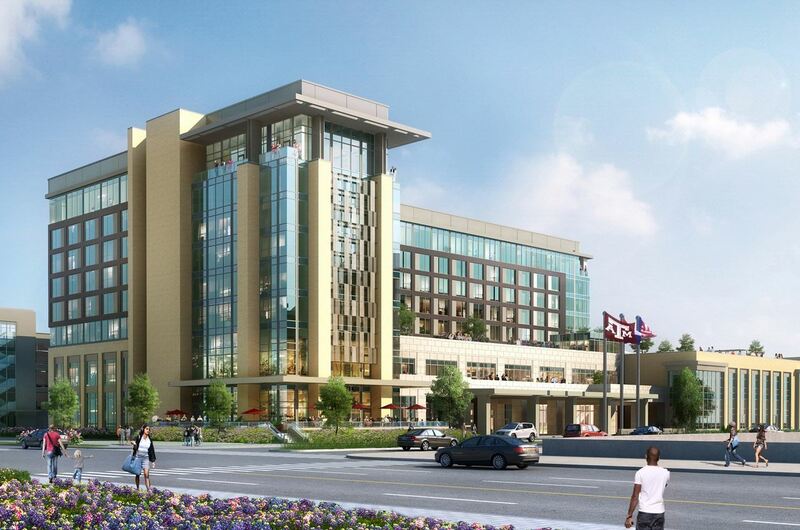 Just steps away from the MSC, the new hotel will allow guests convenience and an experience like no other, right in the heart of Aggieland! A limited number of rooms have been set aside for our guests at $144/night. This reduced rate is available for a short time and there are a limited number of rooms, so please be sure to book your room as soon as possible. 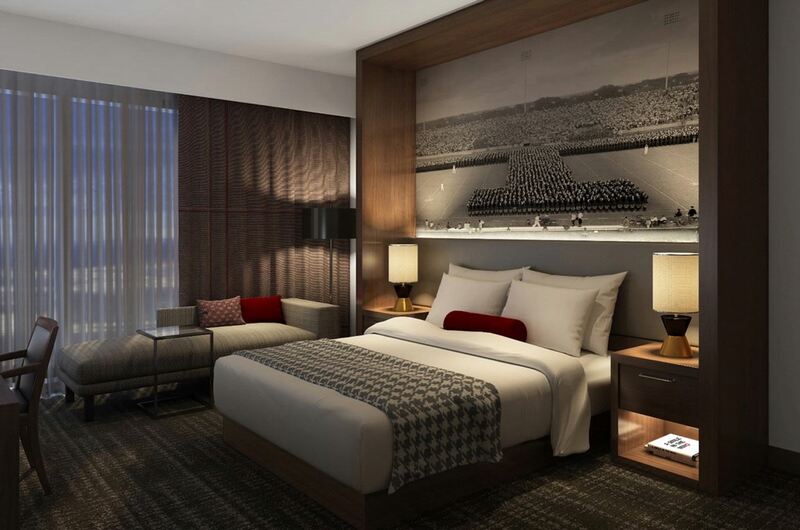 Rooms can be reserved by using the following link: https://reservations.travelclick.com/103525?groupID=2447731#/guestsandrooms. 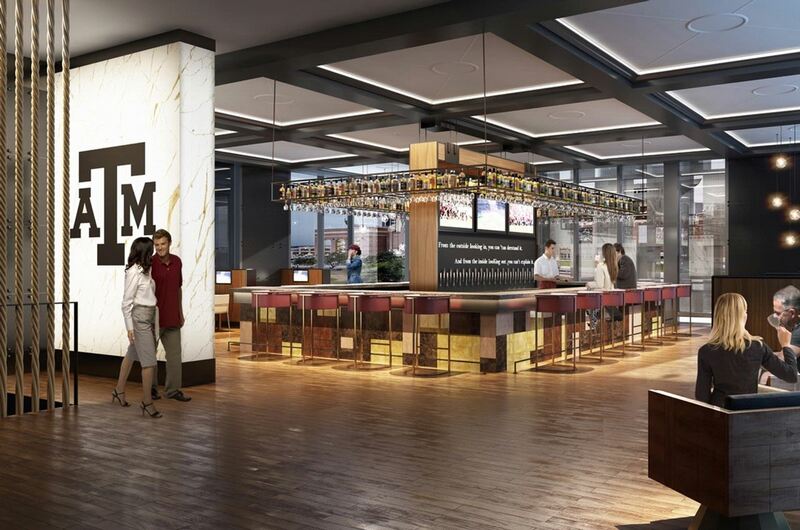 If you have any questions regarding the accommodations, please call the Texas A&M Hotel and Conference Center directly at 1-888-654-4436 or visit https://www.texasamhotelcc.com. There is no cost of admission into the Gardens. Guided tours and group tours are available. Please contact the Gardens for more information.